I’ve had a crush on Garrett Hedlund for the last decade, thanks to his role in Troy. 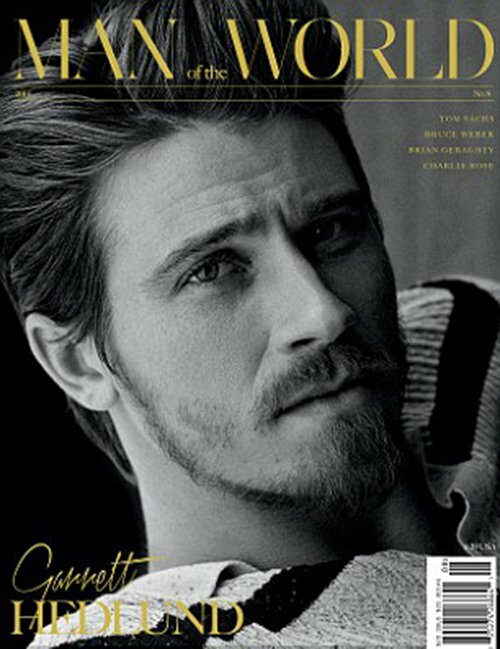 The actor is on the cover of Issue No. 8 of Man of the World — a magazine I hadn’t heard of until now, but will surely be buying from here on out. Visit www.manoftheworld.com for more information and see the rest of Garrett’s spread below, shot by John Balsom.